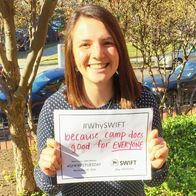 ​​Giving Tuesday is a global day of giving fueled by the power of social media and community collaboration. 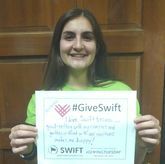 Maximize your impact in 2018 with all donations to Swift up to $100,000 being generously matched this giving season! 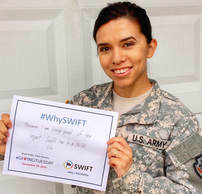 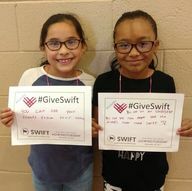 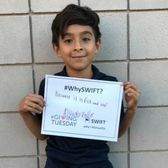 Give the gift of Swift now!